Travis County residents, religious organizations and others took their fight against using public money for abortions to the Travis County Commissioners Court Tuesday, but the court did not relent. The commissioners gave final approval to the $109.6 million Central Health budget, including $450,000 in contracts for abortion services for needy women. The vote was three in favor — Travis County Judge Sam Biscoe, Commissioners Sarah Eckhardt and Karen Huber — and Commissioner Ron Davis abstaining. Commissioner Margaret Gómez was absent. The controversy brought dozens of people on both sides to public hearings on the budget held by Central Health, formerly the Travis County Healthcare District. But only opponents spoke to the commissioners Tuesday, urging them to either vote down the budget or withdraw the abortion funding.Biscoe explained that the court did not have the authority to pull one item from the budget. “It’s an all or nothing proposition for us,” he said. In fiscal year 2009, Central Health funded 582 abortions; so far this budget year, it has paid for 566, spokeswoman Christie Garbe said. The year ends Sept. 30. With approval of the budget, “we are happy and proud we can provide the full range of health care services for uninsured residents of our county,” Garbe said. 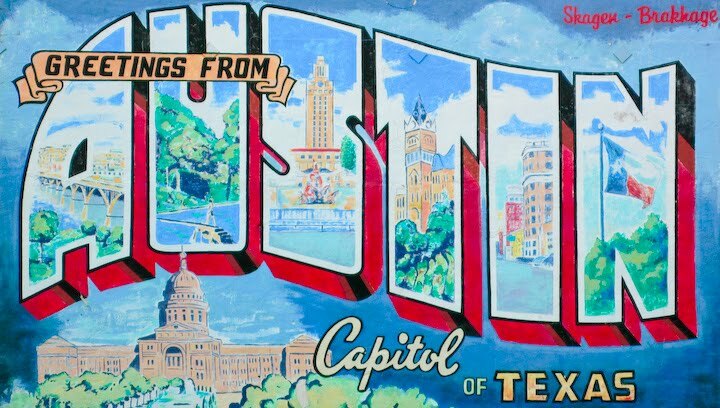 Marie Seale, director of Pro-Life Activities and Chaste Living for the Diocese of Austin, said she was representing 225,000 Catholics in Austin and Bishop Joe Vasquez in asking for a halt to the funding. Travis County is the only political entity in Texas that uses taxpayer money for abortions, Seale said. Travis County taxpayer Paul Kroschewsky said he disputed arguments from Planned Parenthood of the Texas Capital Region that poor women would be forced to have unsafe, illegal abortions without the assistance. If that were true, he told commissioners, women in other cities would be dying and people would be hearing about it. Biscoe asked what his position would be if Central Health paid for the abortions with money from the state’s lawsuit settlement with tobacco companies — not with taxpayer money. Kroschewsky said his position would be the same: he still would be opposed. “You know deep down in your hearts it (abortion) is very, very wrong,” he said. The logic about poor women dying from unsafe abortions and it being public simply isn't sound, and the "wrongness" argument aside: the point is about choice. Women who might not have access to abortions might travel in order to obtain one, obtain an illegal abortion and survive it, maybe even give birth, but most importantly still might want the option available. Coincidentally, this study finds that women without access to abortions are more likely to go looking for them through other channels then medical professionals. Researchers found "more [Google] searches in states and countries with more restrictive policies or less access to abortion and lower abortion rates." "The lower abortion rates in more conservative areas are far more likely to be the result of lack of access than they are an unwillingness on the part of women to terminate unwanted pregnancies. If you don’t have a doctor in your county performing abortions, the abortion rate in your county is probably zero. But if you drive to the next county to get an abortion, their abortion rate goes up. We know that women will often travel across many states in order to avoid bearing unwanted children. 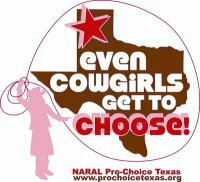 (In Texas, women will often travel into Mexico, often just to avoid being seen in the local abortion clinics.) Claiming a low abortion rate indicates a lack of desire for abortion services is like claiming teenagers love “Beowulf” because they’re assigned to read it in high school. "Women with poor access to abortion services also face poorer access to contraception services that could prevent the need for abortion in the first place. We’ve all been tempted to simply give up and create a system of free states and anti-choice states, but such a system would almost surely increase the rate of unwanted pregnancy." One thing is obvious: women are at the very least looking for access to reproductive services and family planning. Hats off to the Travis County Commissioners for having the common sense to allow adult women to plan their parenthood as they see fit and for providing such comprehensive health care services for uninsured residents of our county.